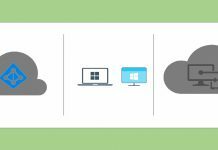 Azure AD Application Proxy is the recommended solution to access on premise web application from external network (outside corporate). The end user can login to My Apps portal to access all the application assigned to the user. With My Apps Browser addon installed, user can use the same Web URL to access from both internal and external corporate network. This means user don’t have to remember different URL to access application. “My Apps Secure Sign-in” browser add-on redirects internal URL to external URL. 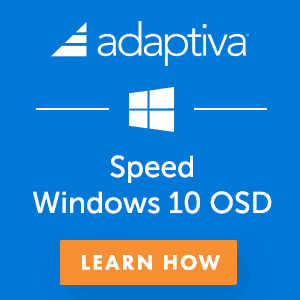 What is My Apps Secure Sign-in Extension / Addon ? 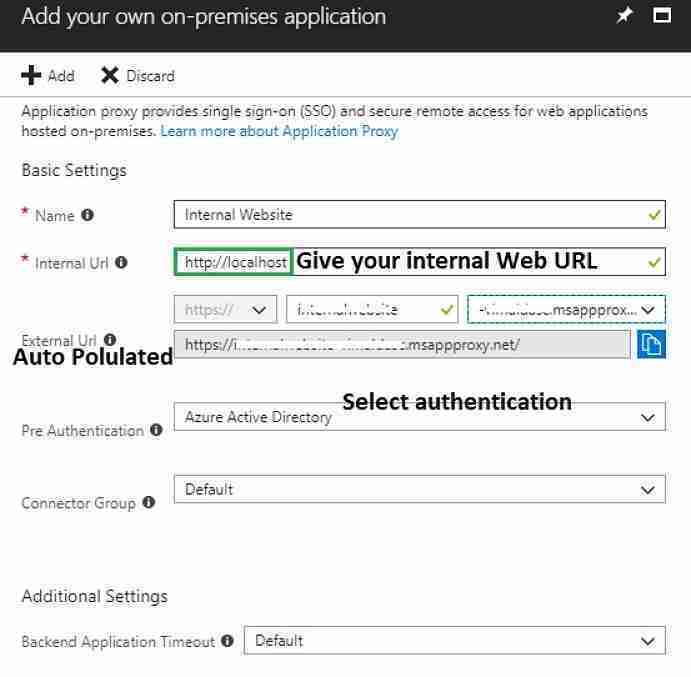 Azure AD Application proxy provides secure remote access solution to on-premises Web application. 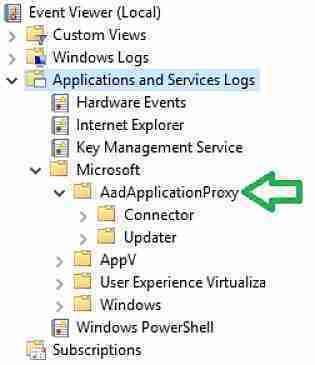 This need Azure AD Application proxy Connector installed in your on-premise server. 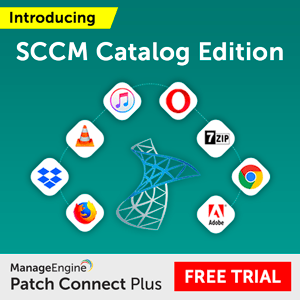 This connector works as proxy for communication between Azure and on-premises web app. 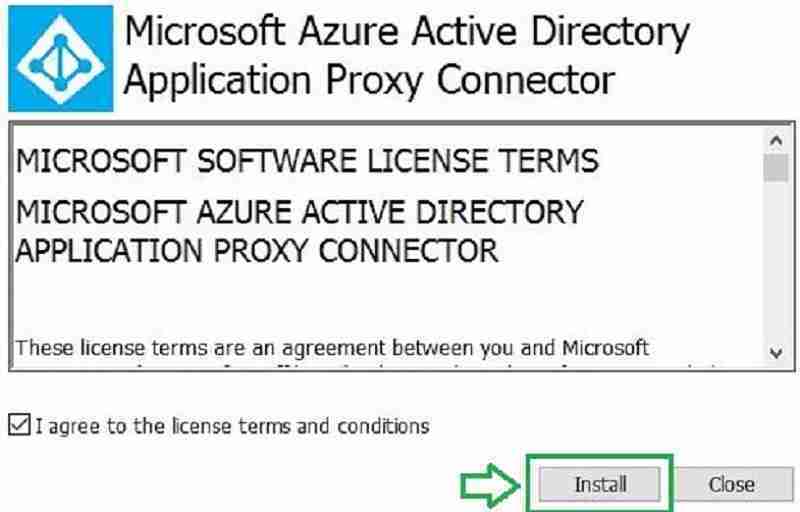 Don’t require VPN or DMZ : If you are already in Azure then only component you need to install is Azure AD application proxy connector. 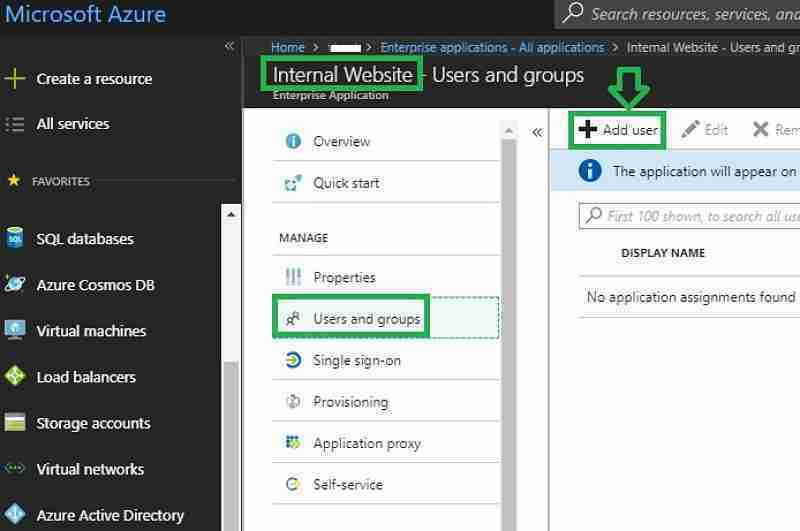 Required ports and websites should be accessible for Azure AD Application Proxy Connector. 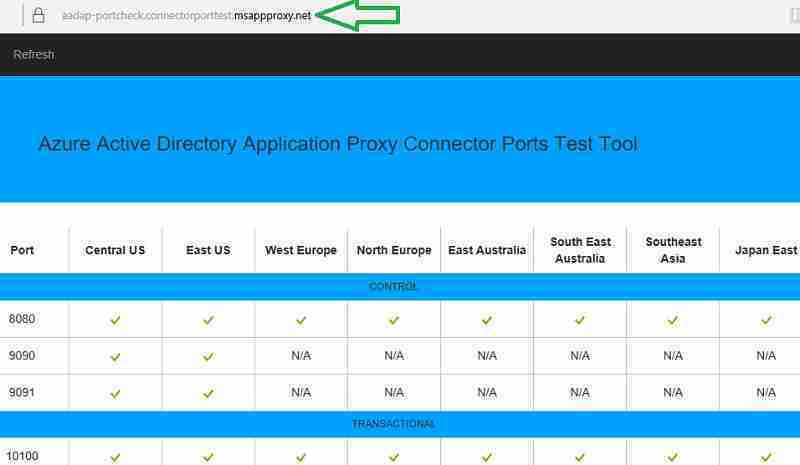 You can use the Azure AD Application Proxy Connector Ports Test Tool to test the connectivity. 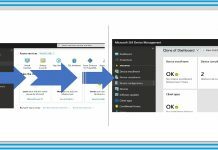 Login to Azure portal as global administrator. The size of the connector is 6 MB. 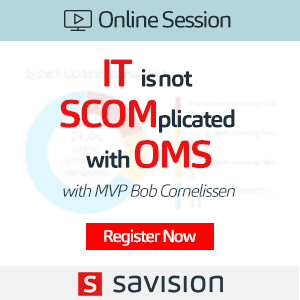 Install the connector as administrator on your on-premise server. You will get below install wizard. Click on Install. During installation, provide Azure AD global admin credential if prompted. You will receive below message after successful installation. 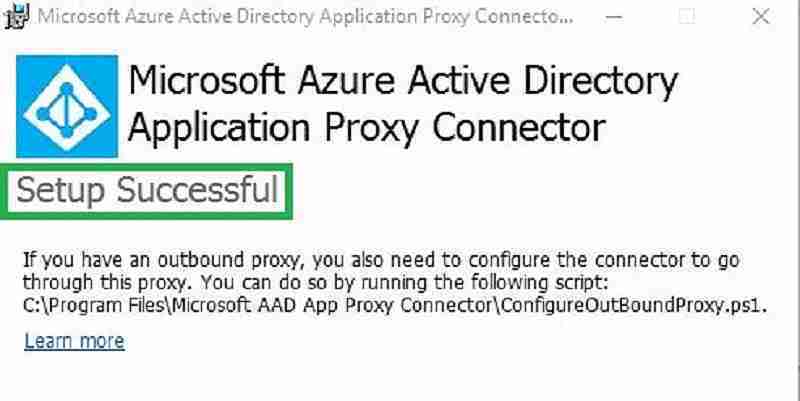 2 new Azure AD Application proxy connector service gets created. In the Azure portal, you can see the server on which we installed the connector along with its status. For Demo, I have a simple HTML web page hosted on premise web-server. We will configure below internal website for external users to access. Update below form and click on Add. External URL is pre-populated based on application and domain name. Next we will assign the application to users. 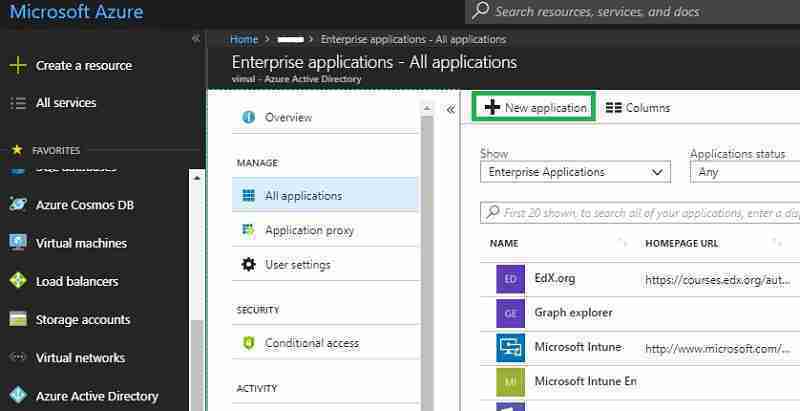 Navigate to Azure Active Directory – > Enterprise Applications . Select the application which we created. Add the users to whom we need to deploy the internal application. 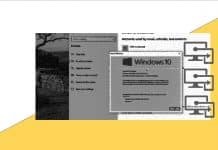 This extension is required to launch specific applications at https://myapps.microsoft.com, also known as the My Apps, which provides single sign-on to cloud applications within your organization. After Installation completes you will receive prompt to turn on Addon. After Sign in , you will see an icon as shown below. As shown below, Browser addon provide single interface along with single sign on to all the applications published by IT to you. Now let’s try accessing the internal website URL – “http://localhost “. As seen below, Browser addon performed the DNS translation to external URL automatically. 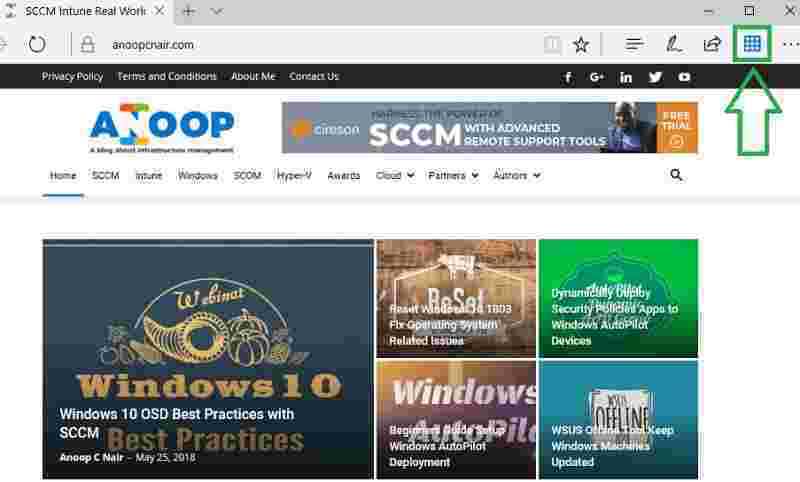 I would suggest using this browser addon along with Azure AD Web application proxy. 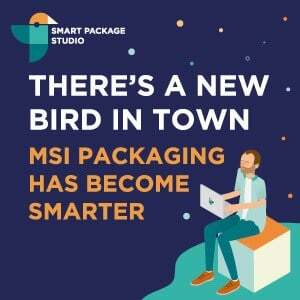 This provide benefits to both end user and IT Admin. From end user perspective, they don’t have to remember different URL for internal and external access. From IT Admin perspective, they don’t have to create public DNS record for internal web URL.